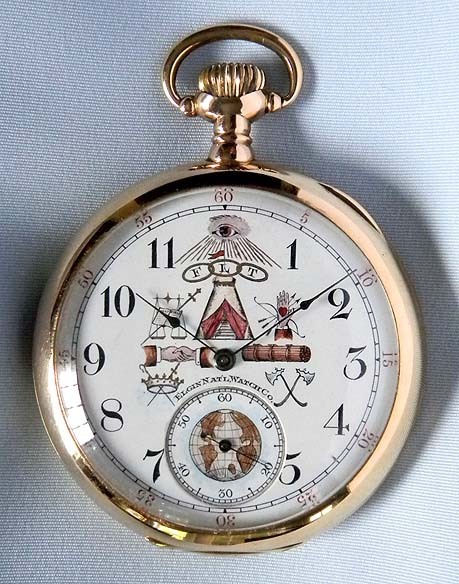 Fine and rare Elgin 14K gold antique pocket watch with beautiful painted hard enamel Odd Fellows dial, circa 1888. 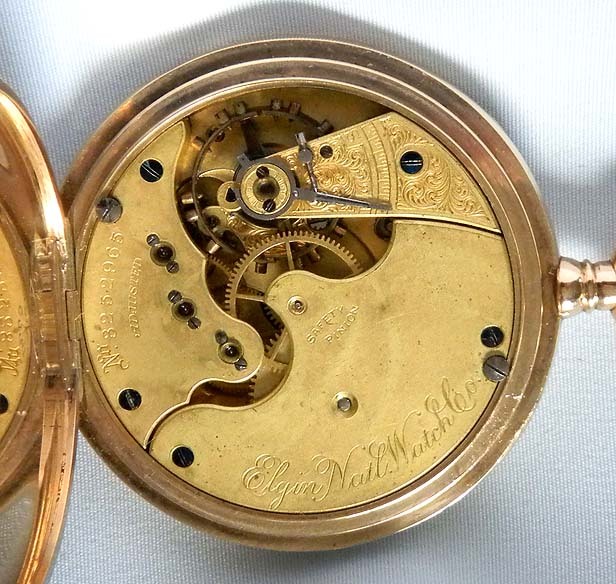 Wonderful dial with Odd Fellows symbols, black and red numbers and blued steel hands. Plain polish case. 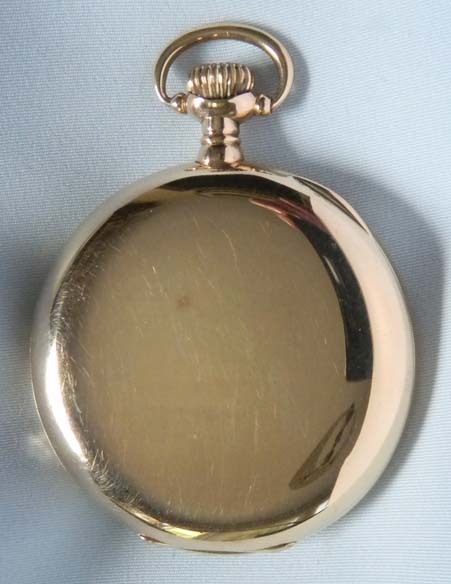 Matte gilt 15 jewel movement.